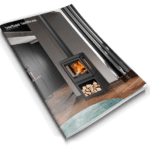 Discover more about the latest novelty: the Panorama fireplaces with a view of the fire from 3 sides. 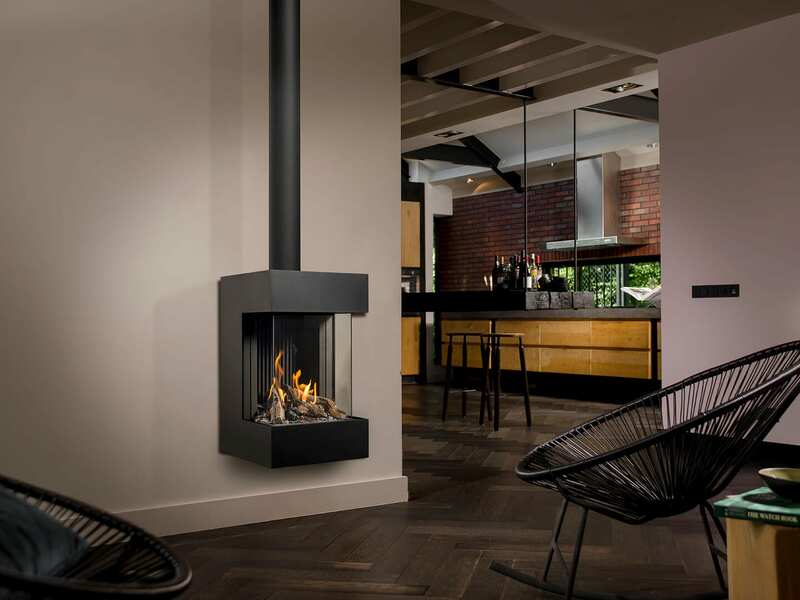 Maximum fire experience and available in several models. Fill in your details below and be amazed.